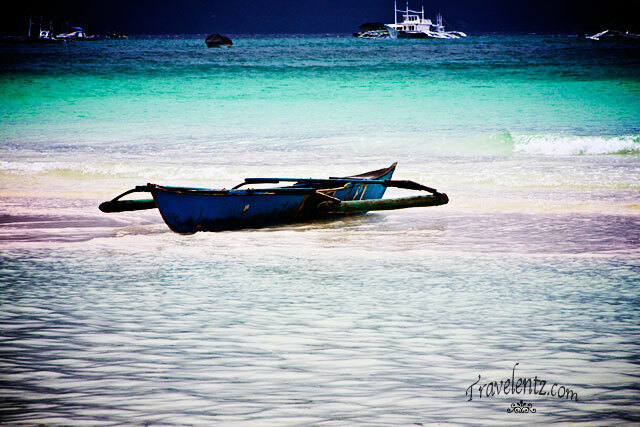 Boracay,Philippines is one f the best beaches in Asia. 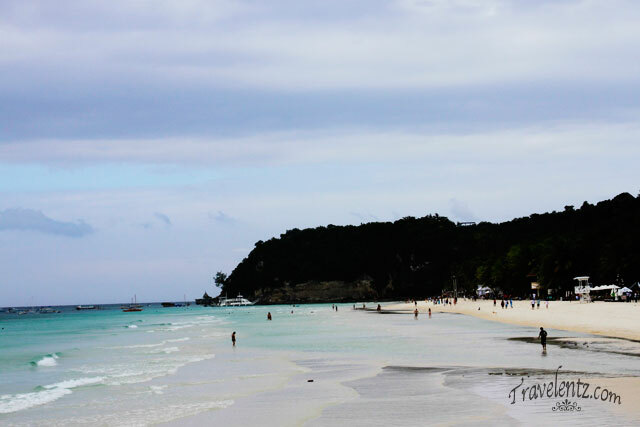 This island consist 3 stations were people loves to stay in station 2, you can walk barefoot and everything you can find from food,shopping and nightlife.Don't get me wrong all station are accessible by foot or tricyle so need to worry wherever you want to stay. During our family vacation we stayed at station 2. 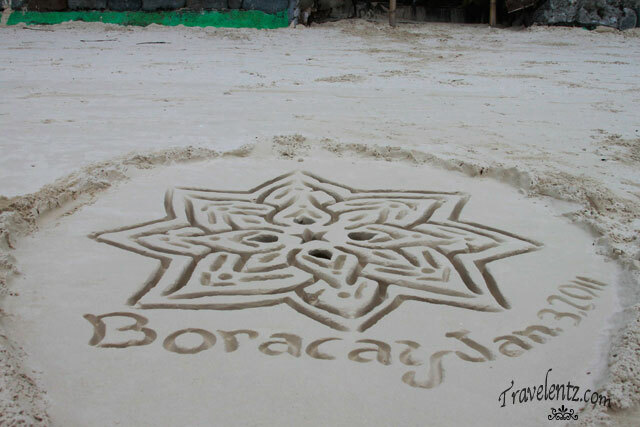 Here are some snapshots of our Boracay vacations. enable to take photos,you have to give tip to those who make the sand castle. A Stress-Free Family Day Out: Is It Possible?